Thanks to all who joined us! 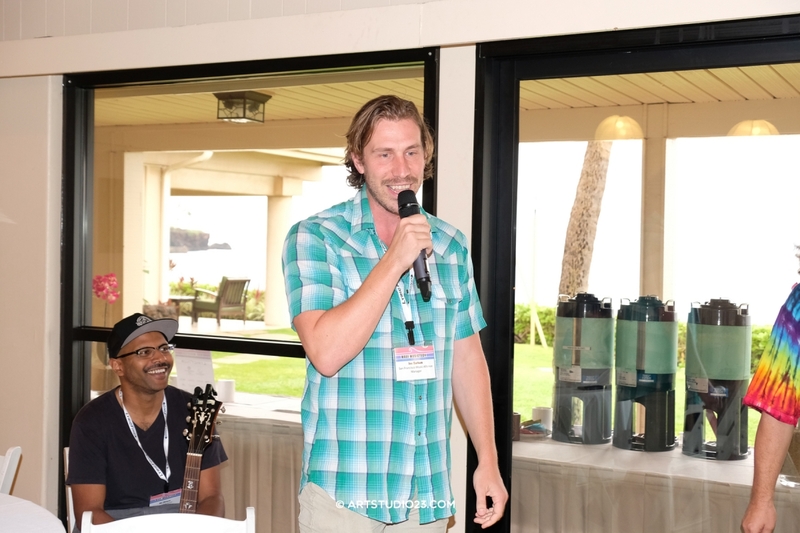 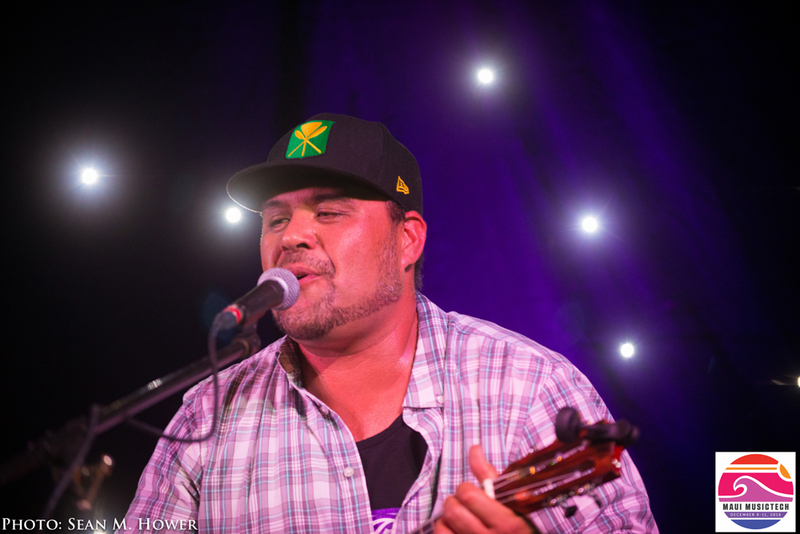 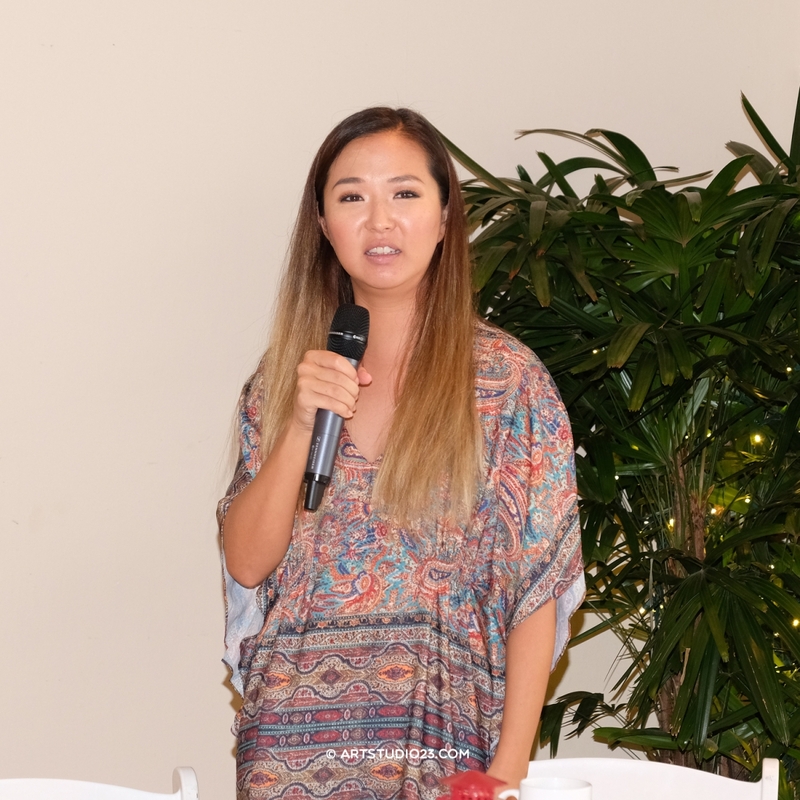 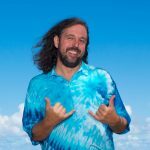 The Maui MusicTech Conference brings together the leaders blazing a new ecosystem at the convergence of the internet, music and technology. 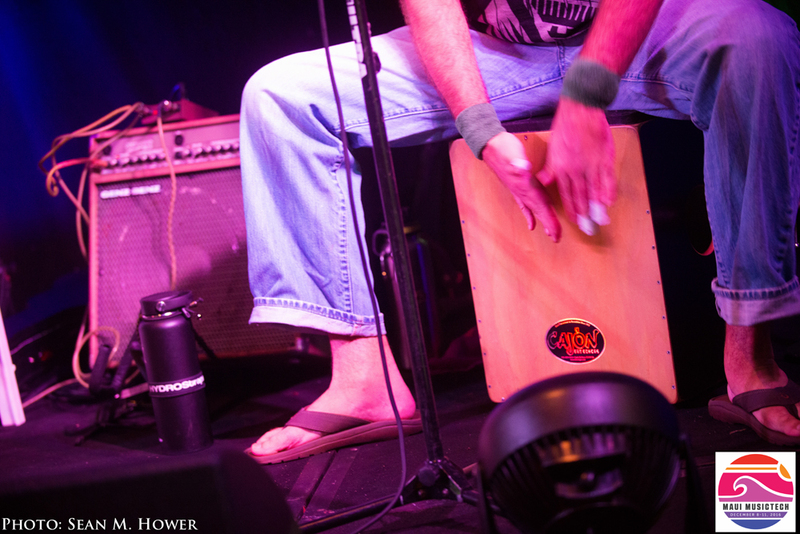 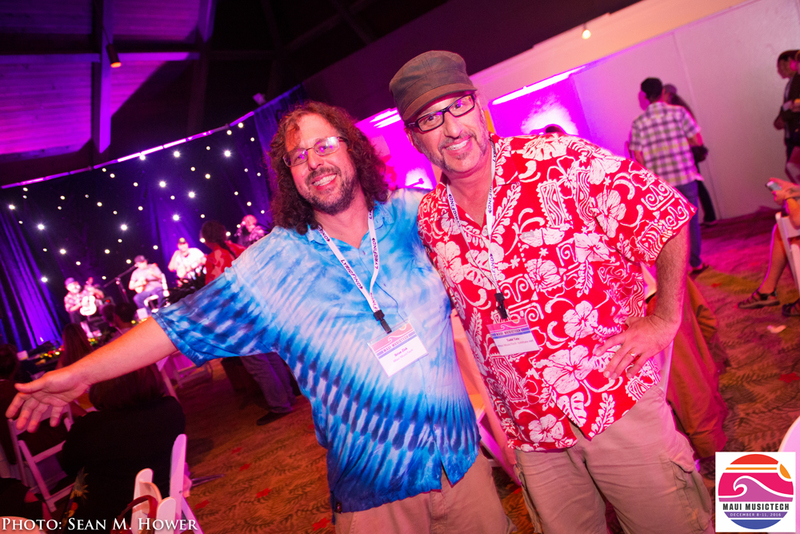 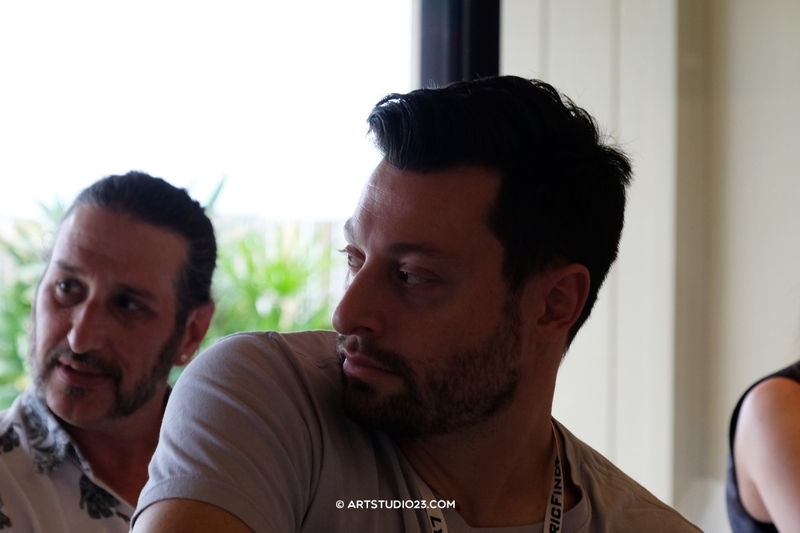 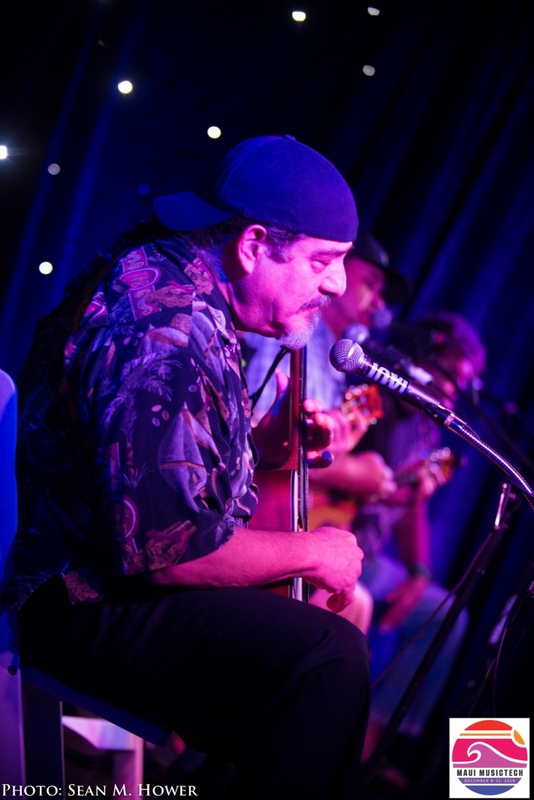 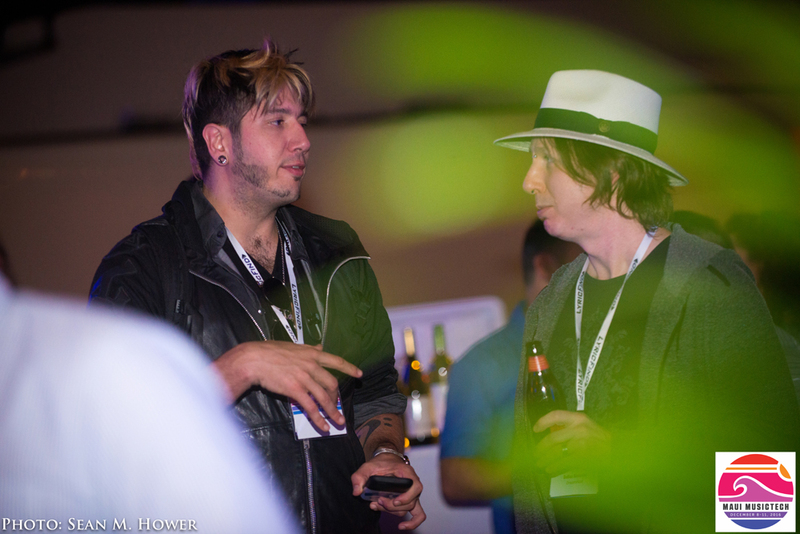 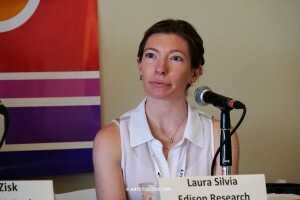 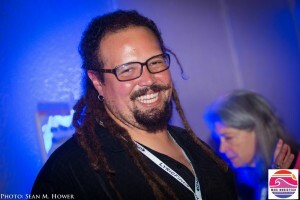 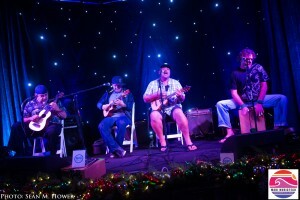 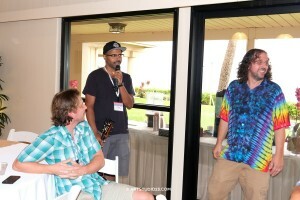 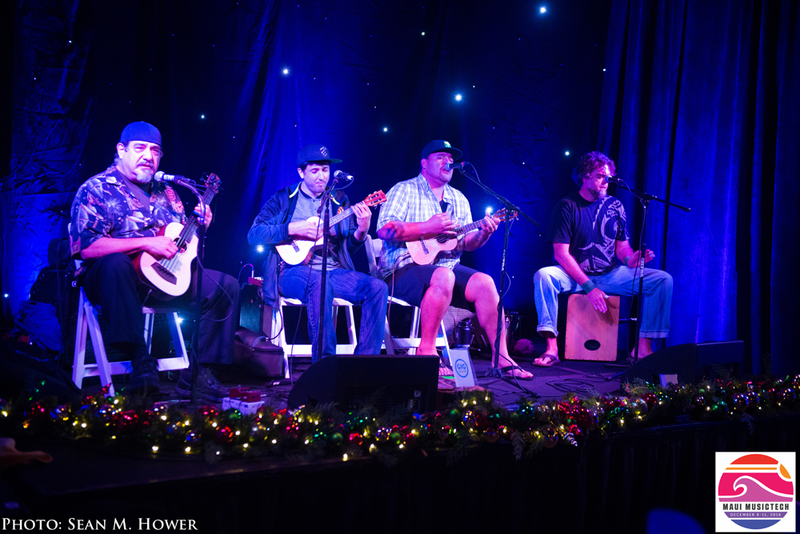 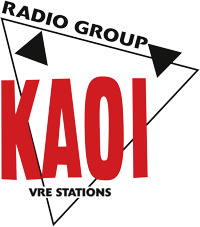 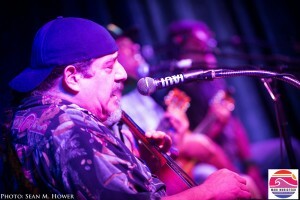 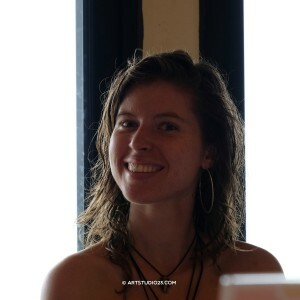 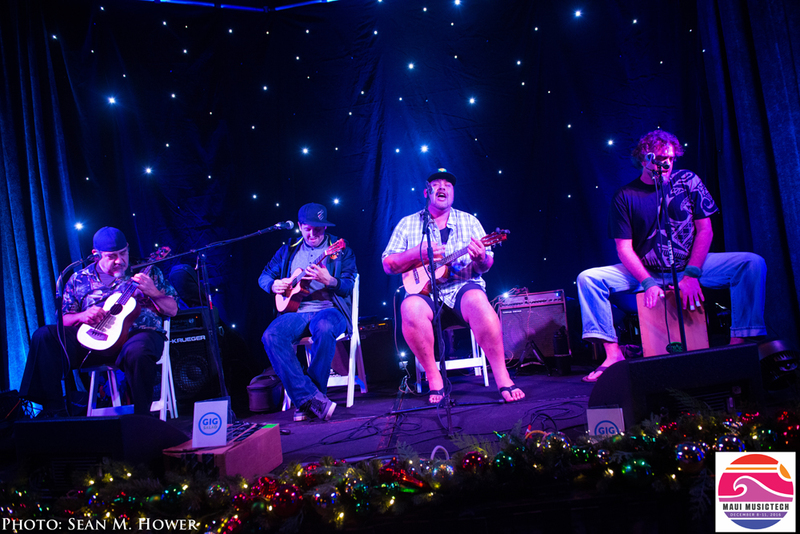 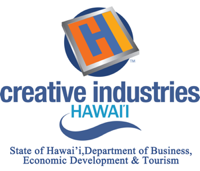 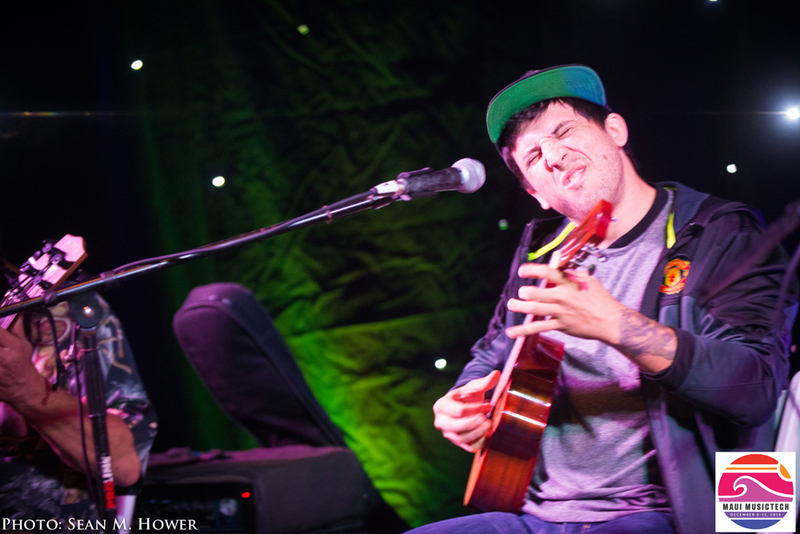 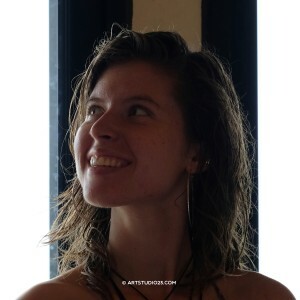 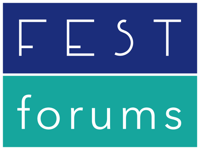 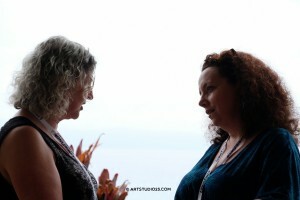 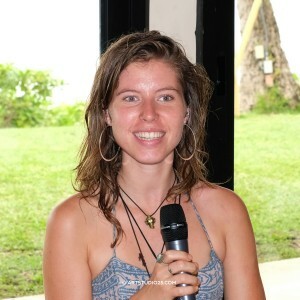 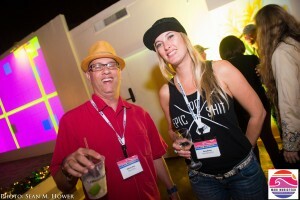 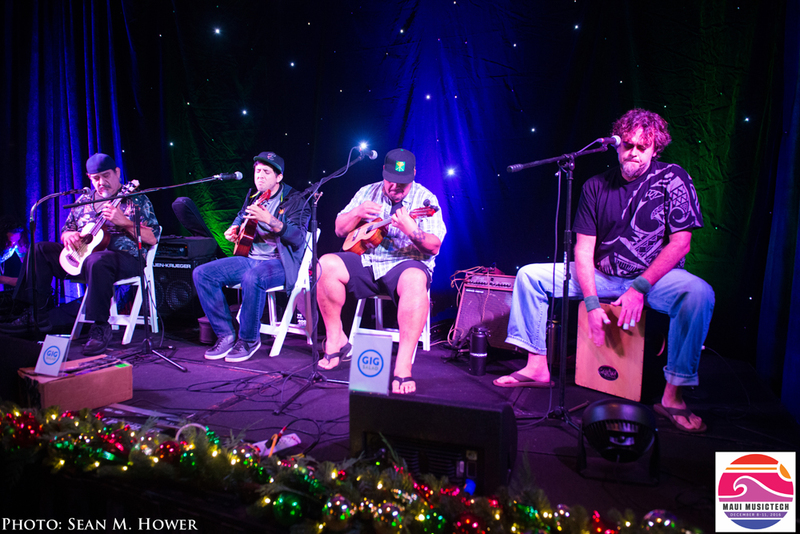 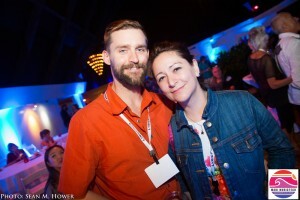 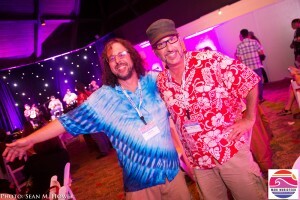 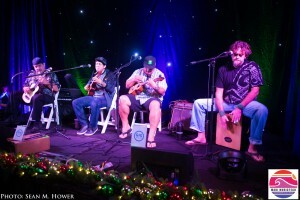 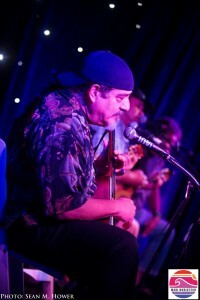 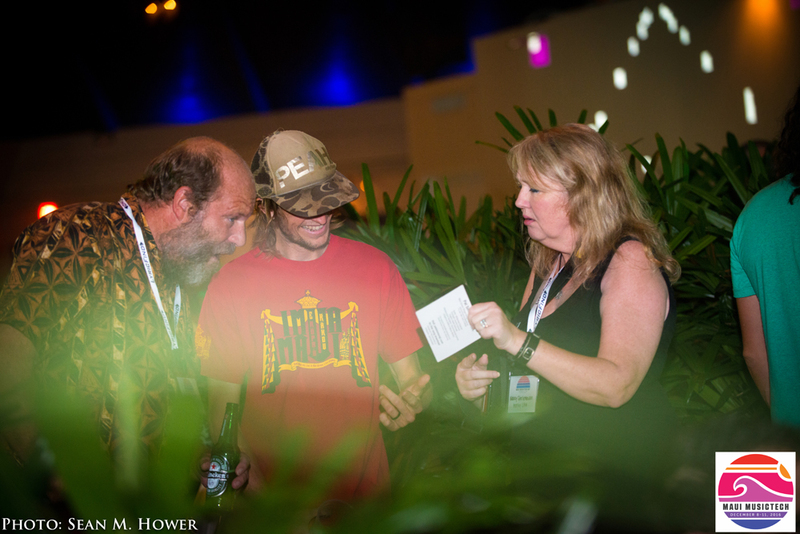 The Maui MusicTech Conference is a spin-off of the SF MusicTech Summit. 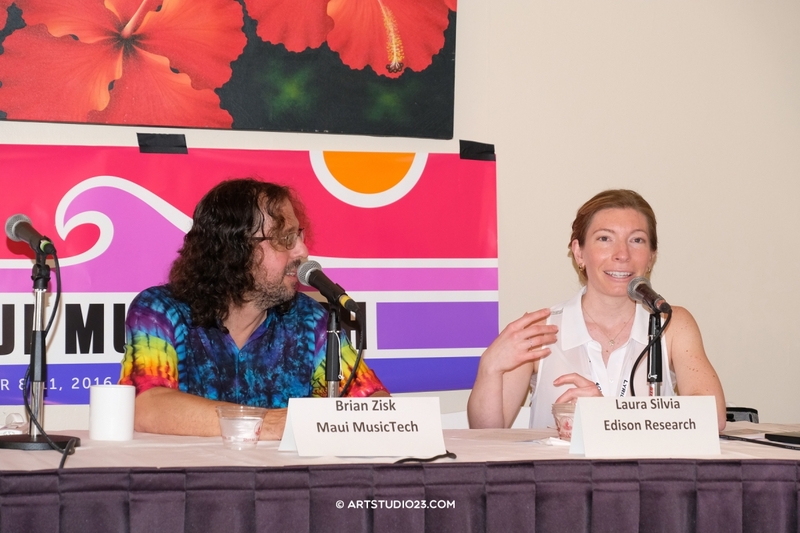 For almost a decade, the SF MusicTech Summit has joined together thousands of the top visionaries in music, technology and business in the San Francisco Bay Area. 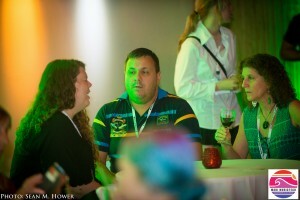 They meet to do business and discuss the ever evolving industry in a fun environment, conducive to deal making. 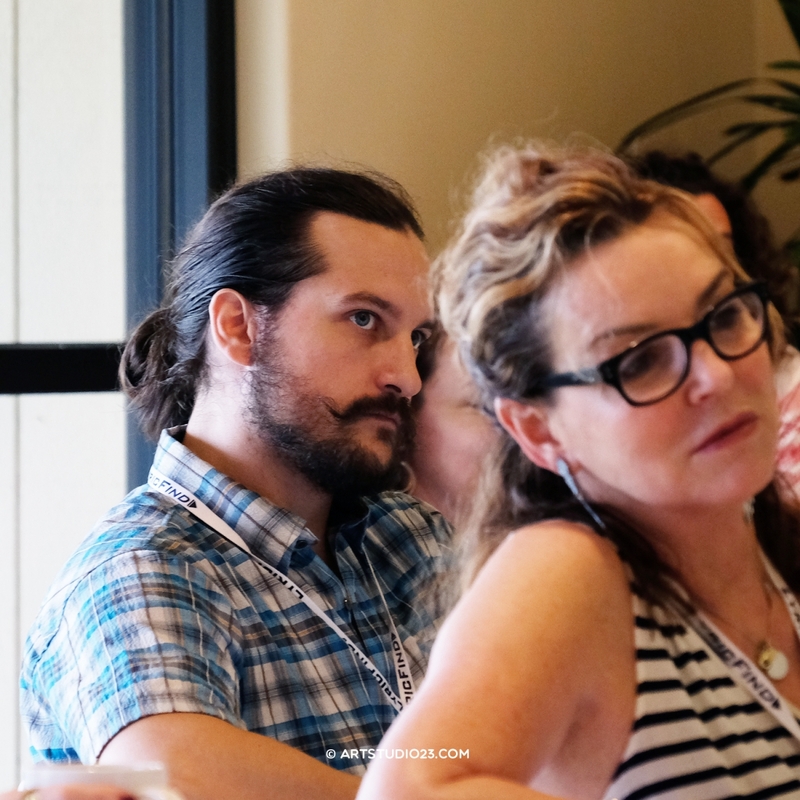 The SF MusicTech Summit has been voted Best of San Francisco by the SF Weekly, been awarded a Certificate of Honor by the Mayor of San Francisco, and has been featured in Forbes, San Francisco Chronicle, and countless other publications. 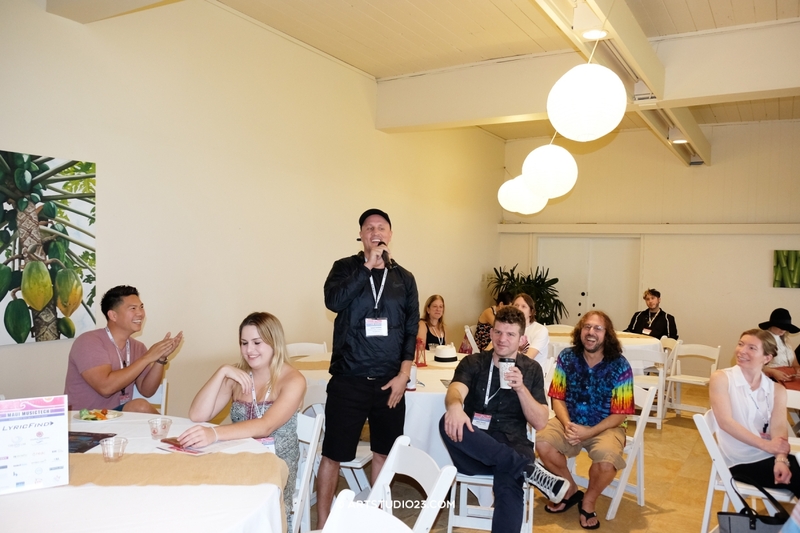 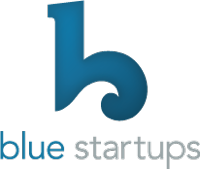 We are thrilled to bridge the San Francisco tech community with the wonderful untapped potential of amazing music culture, bright minds and scenic paradise on the island of Maui. 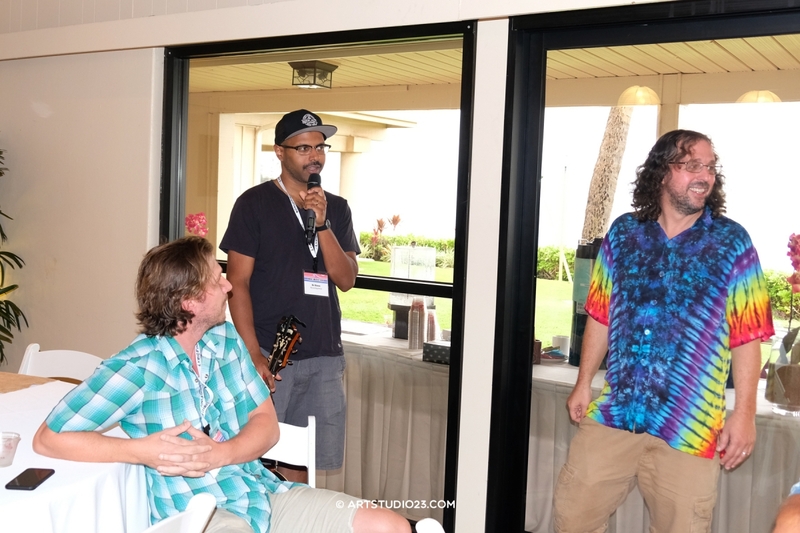 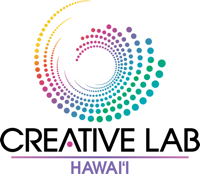 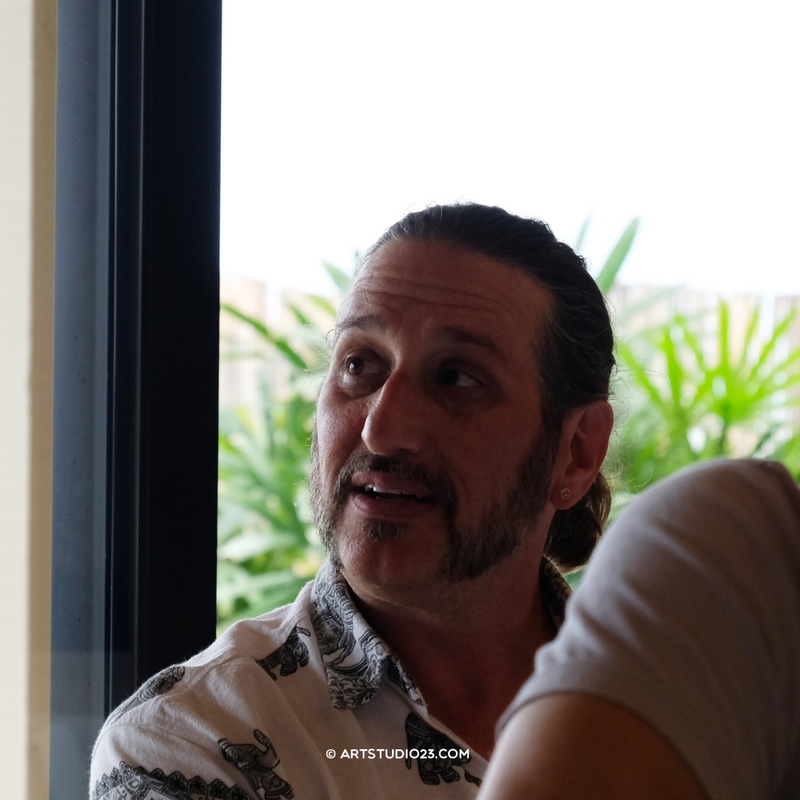 The Maui MusicTech Experiment brings together the leaders blazing a new ecosystem at the convergence of the internet, music and technology.